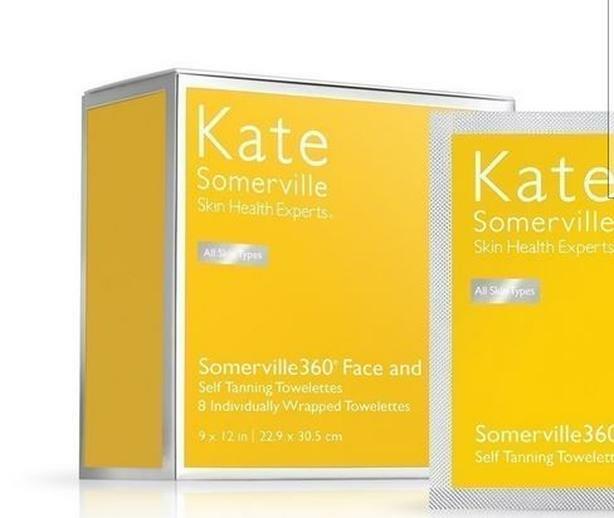 Each Somerville360° Tanning Towelette is concentrated with a self-tanning formula to give you a quick and even application with no streaking. 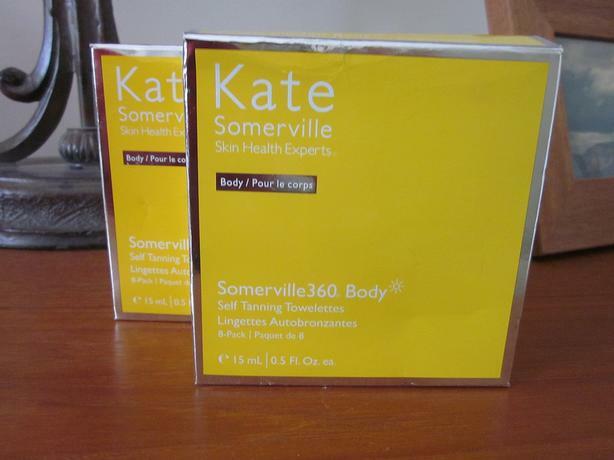 Somerville360° Towelettes will produce a uniform, natural-looking glow within two to four hours. 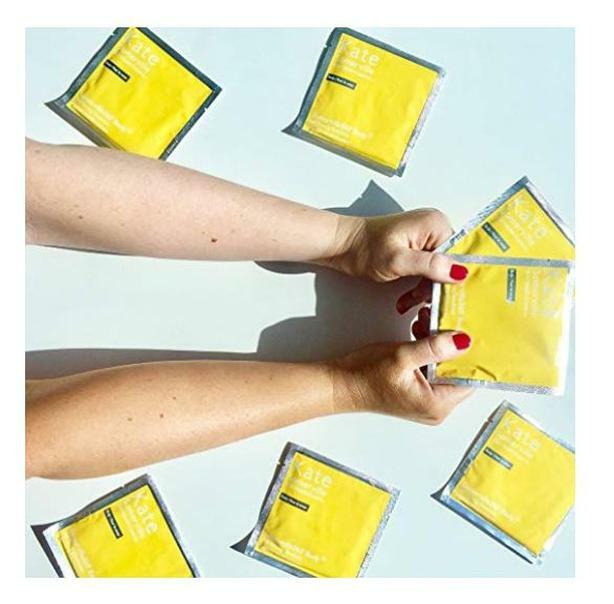 For a deeper tan and to maintain your glow, reapply as needed. As a skin care expert to the stars for more than 25 years, Kate Somerville has Hollywood's best skin secrets. Note* Boxes are a little damaged, not the individual packets, nothing to do with the product. Can meet Langford, Colwood Thriftys and in Victoria on week-ends.